Welcome to St. John’s Presbyterian Church! We would like to welcome you to our church website. 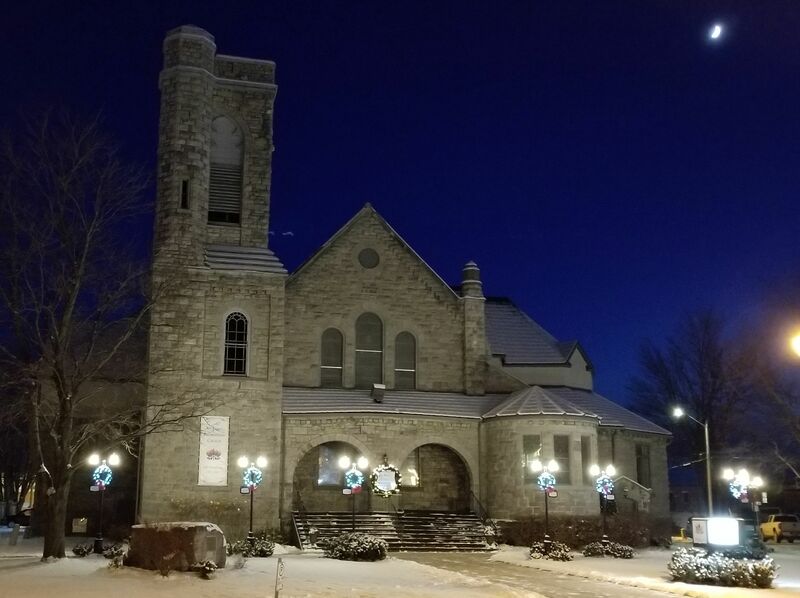 St. John’s Presbyterian Church has been serving the Cornwall, Ontario and surrounding area for over 230 years. 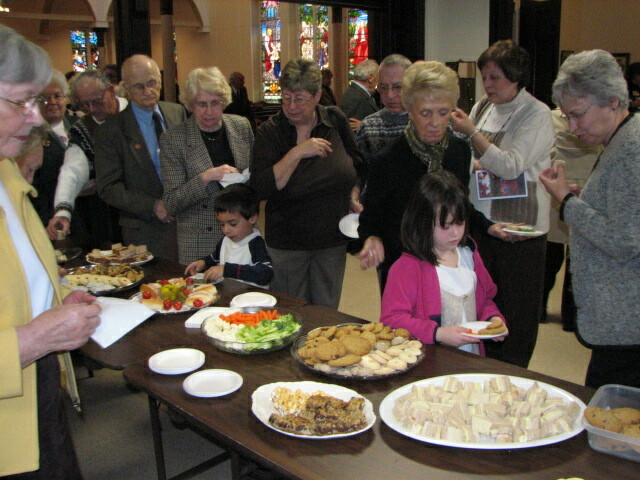 Established in 1787, St. John’s hosts a multi-generational congregation spanning across Eastern Ontario. Now in its third building, we have a rich and deep history with the city of Cornwall and the surrounding townships. We hold weekly worship services on Sundays at 10:00 AM. Services usually run about one hour, and are always followed by a coffee and fellowship time. 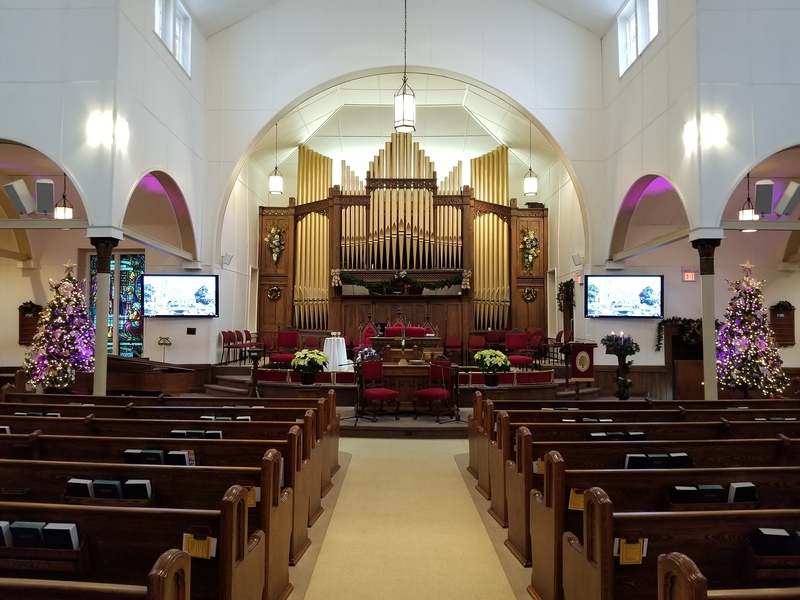 Our worship services offers a variety of hymnals played either on our grand pipe organ or the piano. We occasionally bring in guest musicians for special occasions such as Christmas and Easter. Our choir is a small yet extremely talented group of dedicated people singing praises to God. Our minister gives delightfully thoughtful sermons, relatable to 21st century life. We here at St. John’s combine tradition and modernity to bring a spiritually fulfilling worship experience. We are a friendly and inviting congregation, and we would be honoured to invite you over for a service. Check us out, see what we are all about, and say hello! There are many different areas of our church to explore here on this site. 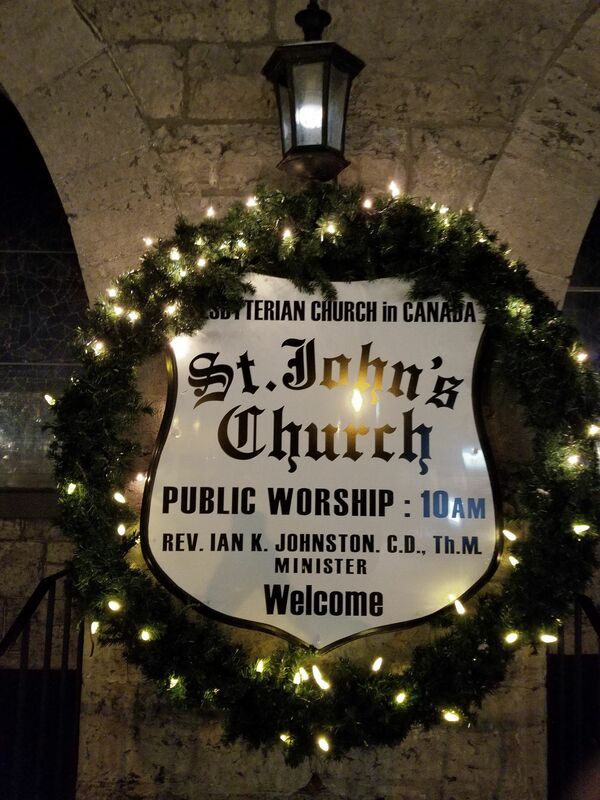 Our Sunday Service Archives, St. John’s Youth, News and Events, History page, and much more! Check back regularly to see the most up-to-date information on events and programs happening at St. John’s!